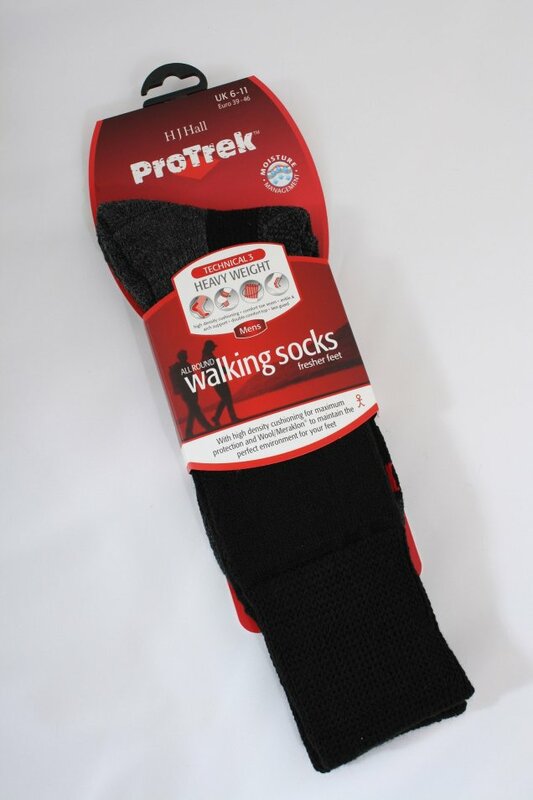 Proven on many expeditions, including the famous Lands End to John O'Groats, Mount Kilimanjaro, Everest Base Camp and worn by the Brush Army when led by Major Marsh to the Himalayas. The warmth and insulation characteristic of wool. 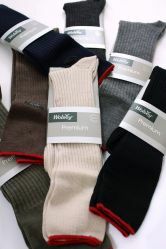 The low thermal conductivity of meraclon combined with the high density foot cushioning and full lace guard, double comfort top, and the comfort toe seam, make a sock that will give vital protection from irritation and chaffing while the ankle and arch supports ensure the sock stays in position all day. And of course : Backed by the Unconditional H J 6 month Guarantee.